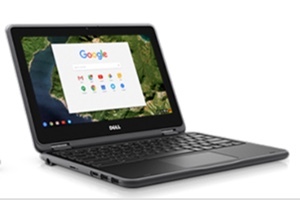 6th Grade Students need to have a district managed Chromebook for 2018-19. All parents can now buy their student(s) a district managed Chromebook at a discounted price. 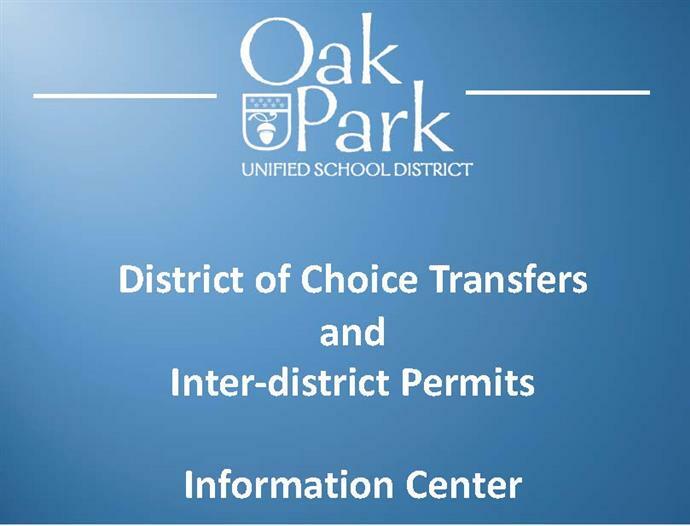 Parents of 6th graders are eligible to enter into a highly discounted Lease To Own program as part of a pilot program to provide affordable take home 1:1 Chromebooks this year. 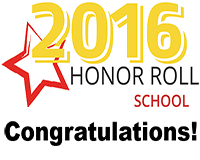 Medea Creek Middle has been selected as Honor Roll schools for the 2016 California Honor Roll presented by Educational Results Partnership and the Campaign for Business and Education Excellence. 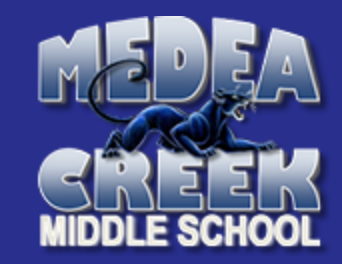 Welcome to Medea Creek Middle School, home of the Panthers! This year will present new and exciting challenges; opportunities for growth and success. I encourage you to participate in as many of these opportunities as possible. Every day is a chance to learn; a chance to prepare. 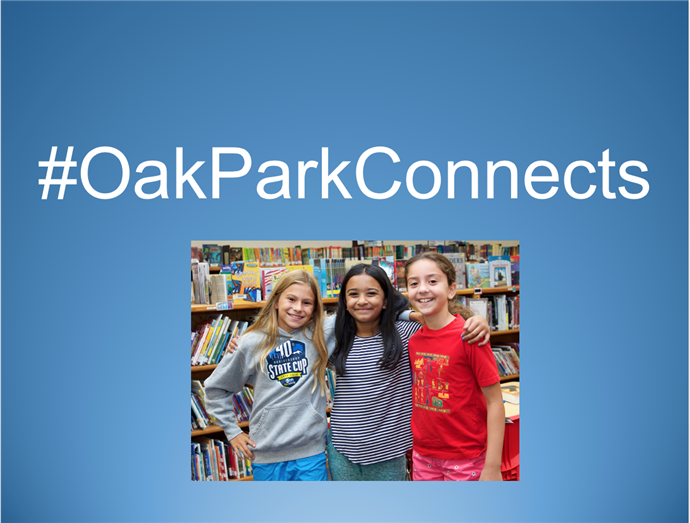 The Oak Park Unified School District has a rich tradition of academic success. Medea Creek has been awarded California Distinguished School status, and recognized as a National Blue Ribbon School and California Gold Ribbon School. These awards reflect the hard work that is given by Medea students. You have the responsibility to consistently give your best effort in every situation. 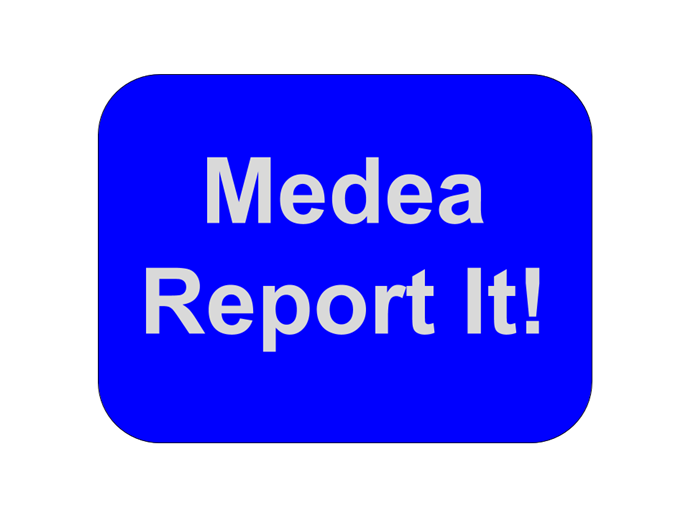 The expectations at Medea Creek are high, but not unreasonable or unfair. 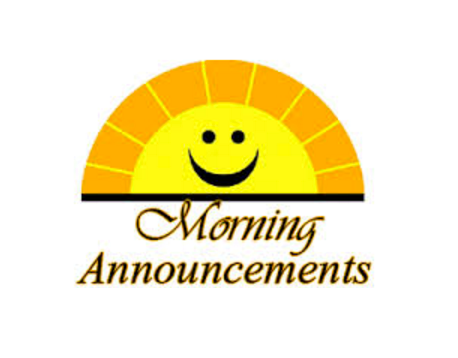 My sincere hope is that your days at Medea Creek are rewarding, meaningful, and fun. Let’s have a great school year!